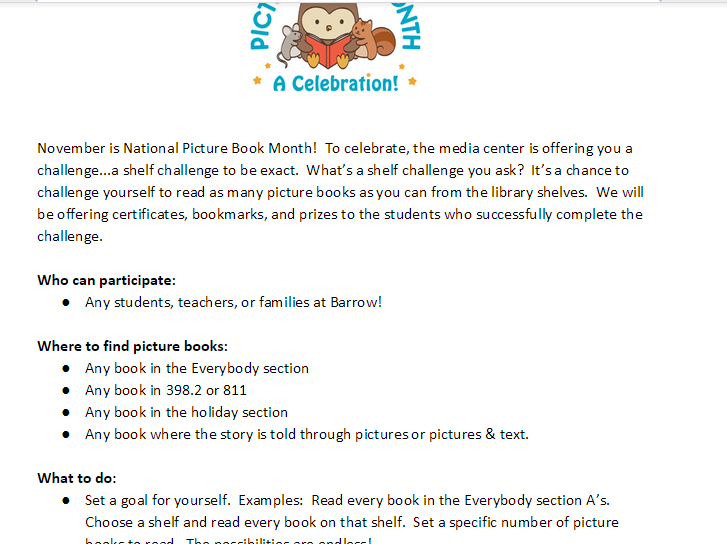 This entry was posted in Events, Lesson and tagged #globalTL, collaborations, connected libraries, Dianne de Las Casas, global collaboration, google, google hangouts, picture book month, picture books. Those are definitely points to consider. 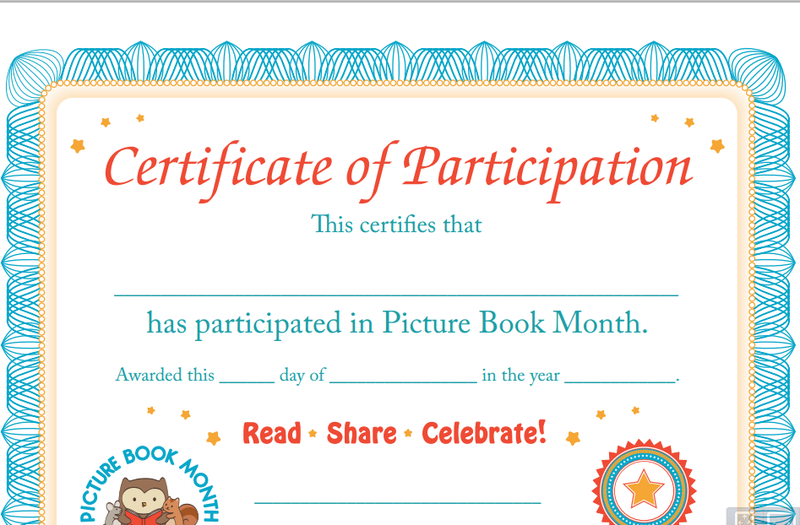 I do a picture book challenge all month long for the whole school. 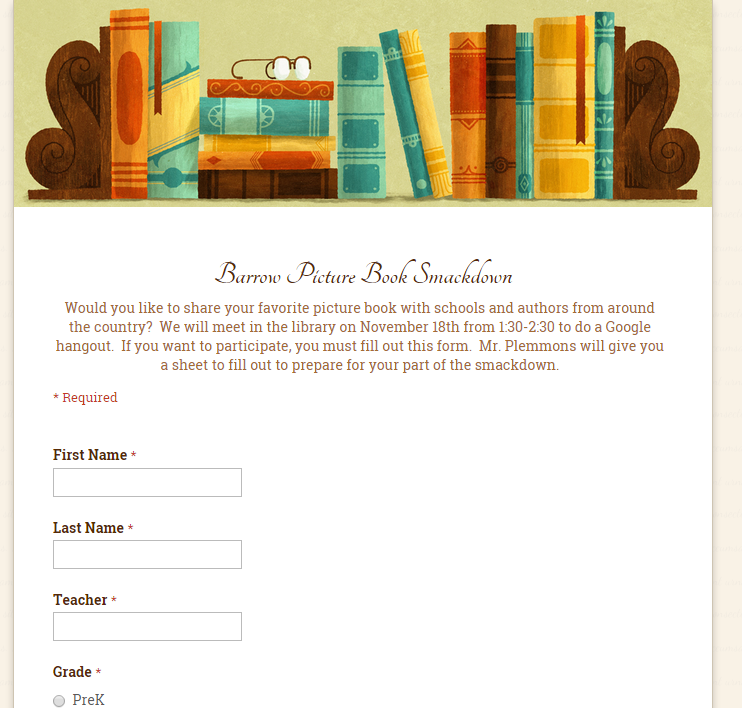 Students can volunteer to share one of their picture books at the smackdown so I pull kids from all grades. I only have enough slots for what I think I can finish in the time we have. When they are full, they are full. 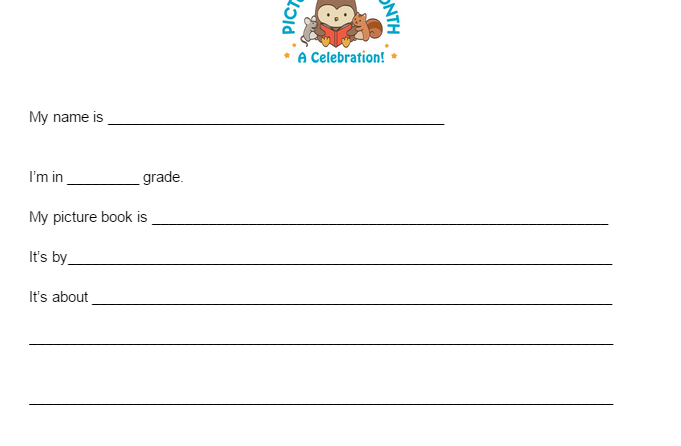 However, I have other ways of sharing books during the month like Flipgrid. 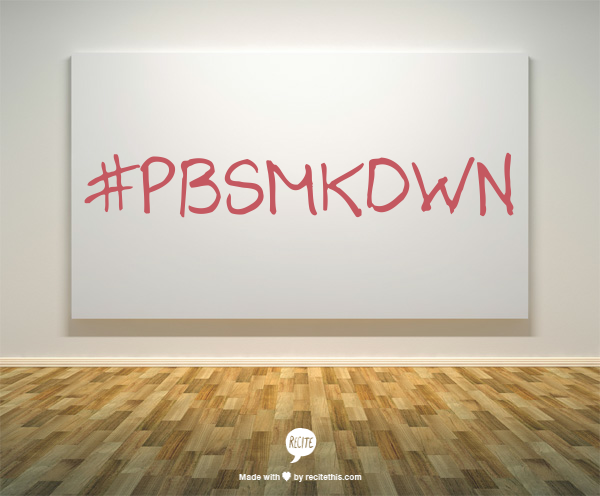 You could certainly do multiple smackdowns with or without the Google hangout connections. Ah, great! Thanks so much for the response!